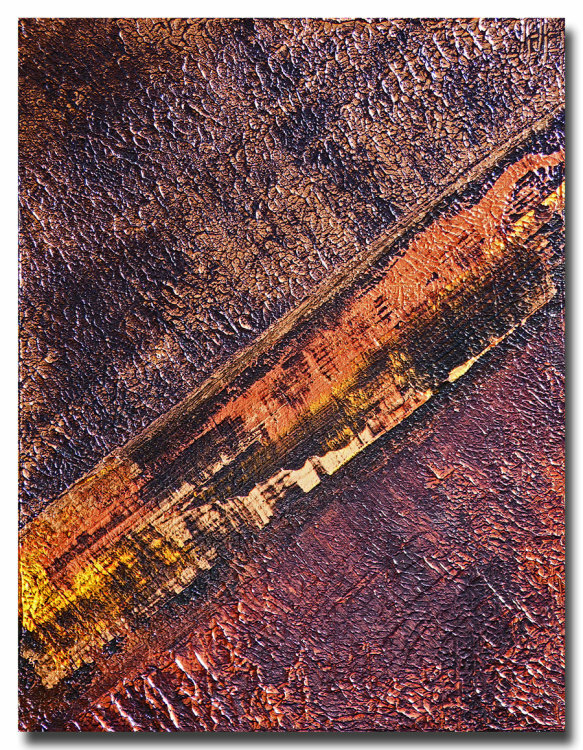 Strata - Acrylic on Canvas Board, Abstract Art by Artist Dave Waddington. 45cm x 35 cm. This piece is framed. If you require to see it as a whole please email the gallery.